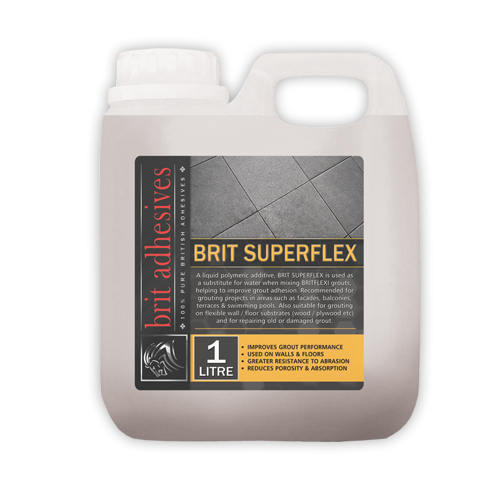 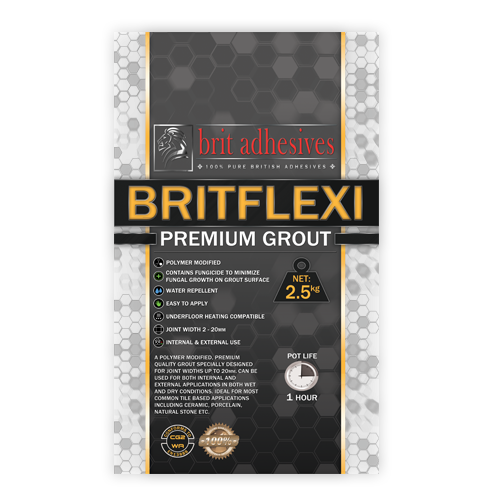 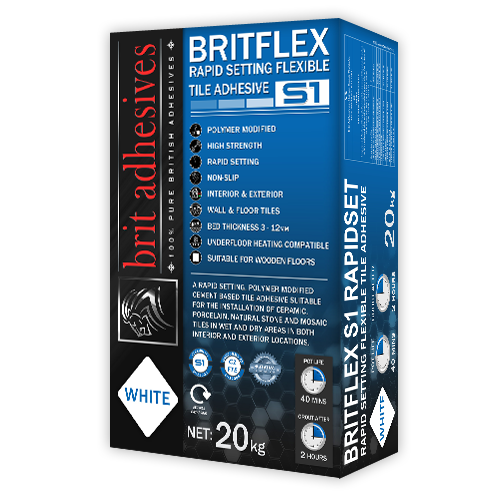 BRITLEVEL FLEXIBLE is suitable for both matted and piped underfloor heating. 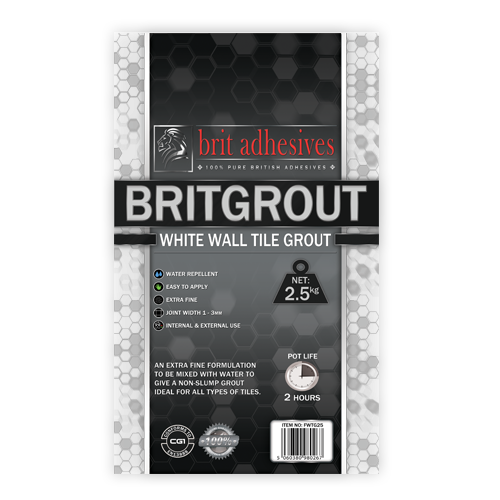 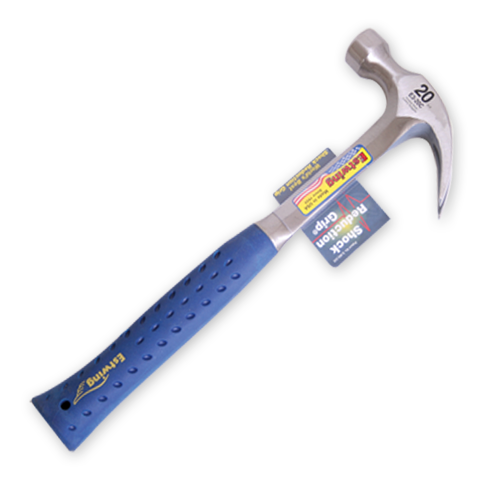 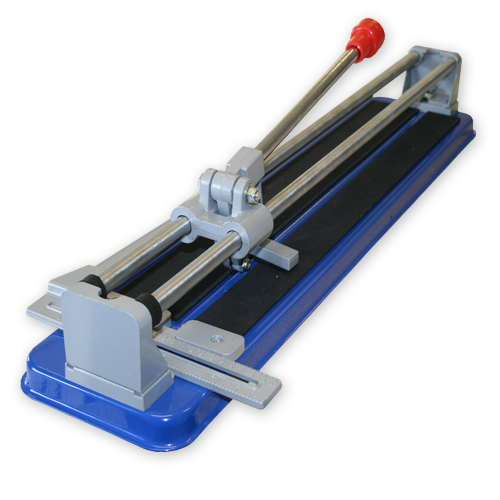 Suitable for internal floors only.Â Can be usedÂ on pre-strengthened wooden floors, and can accept light foot traffic after 90 minutes. 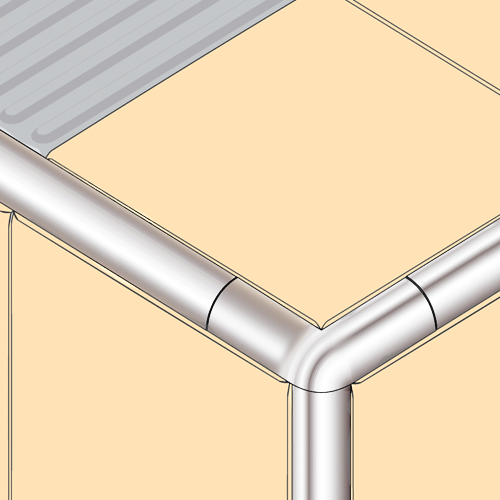 Can be tiled over after a 2-3 hour period. Suitable for bed thicknesses between 2-18mm. 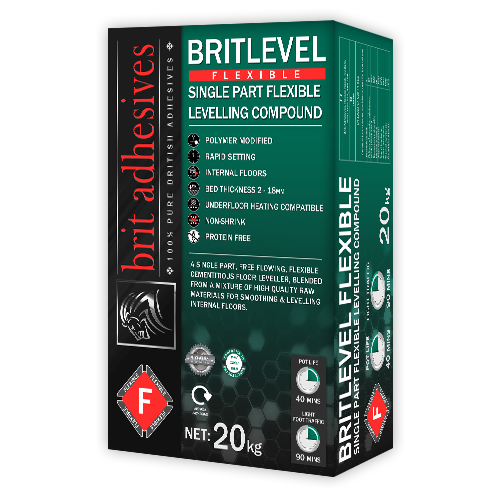 Be the first to review “BritLevel Flexible” Click here to cancel reply.